From all the hands-on and previews about the Canon EOS 7D Mark II I am reading, there is one thing that always always stands out: The EOS 7D Mark II is an auto-focus champion. There are professional photographers saying the EOS 7D Mark II’s AF is better than the AF featured on the EOS-1D X.
Philippine based photographer Romy Ocon is a wildlife photographer and he loves to shot birds in flight. He got a pre-production model of the EOS 7D Mark II and is testing it. 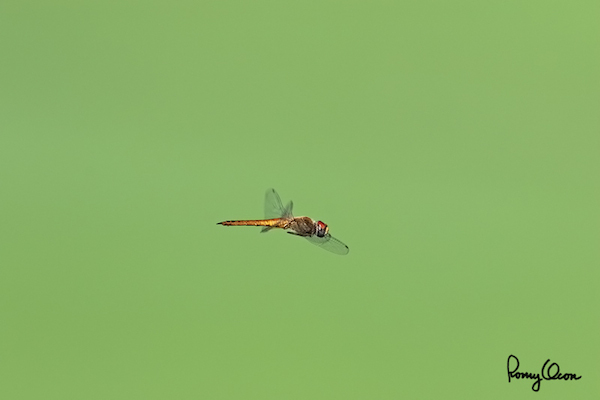 While waiting for a good shot, he thought he could try the EOS 7D Mark II’s AF on a flying Dragonfly. We are talking about a 2 inch long insect here. And the 7D Mark II delivered! Below you can see a crop of the image. It’s simply amazing. This isn’t an easy task neither for the photographer nor for the camera. Kudos. I’ve shot hundreds of frames at BIFs [Birds in Flight, editor note] in two days, in a wide range of lighting, with sky and terrestrial backgrounds, with varied plumage colors and flight trajectories. IMHO, the 7D Mark II is the best focusing DSLR (in terms of AF speed, focus accuracy and ease of use) I’ve shot at flying birds. I’ve not used the 1Dx though, so I’m not sure how the 7D MII’s AF compares with that body. But I’d certainly prefer the new camera over my 1D MIV and 5D MIII if my main basis of choice are AF performance and frame rate. With the 7D MII’s amazing AF, BIF photography has become much easier for me. That’s what Canon is doing: they make solid and well performing DSLRs for serious photographers. 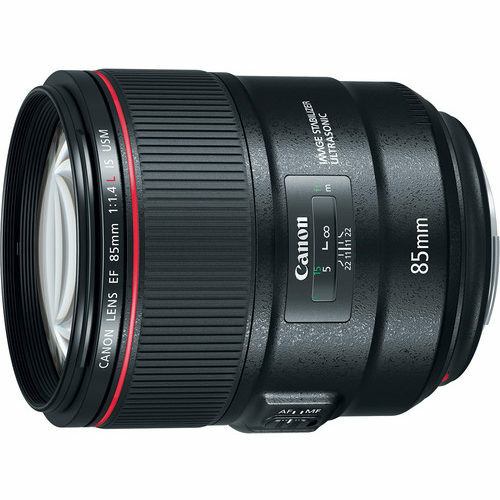 Canon does not make fancy gadgets, they make excellent cameras and lenses. And the EOS 7D Mark II once more shows that Canon knows very well what they are doing and what professional photographers want. 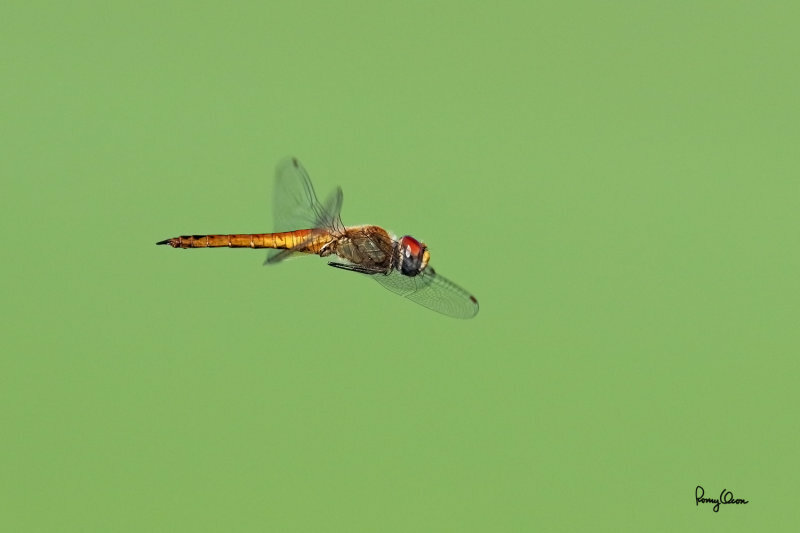 There are more sample pics shot with the EOS 7D Mark II on Romy Ocon‘s site, check it out. More EOS 7D Mark II coverage on Canon Watch here. Amazon changed the shipping date of the EOS 7D Mark II to October 30 (previously November 28). In Germany Wex Photographie is accepting pre-orders for the EOS 7D Mark II (€1,699).